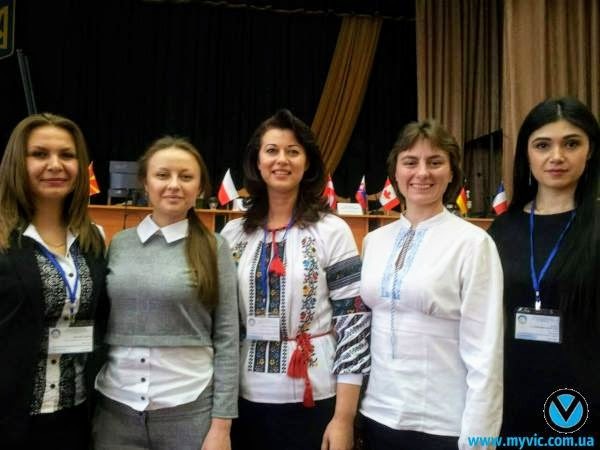 The simultaneous interpretation carried out by Myvic Solutions LLC took place in Kyiv on the 18th of May! During the meeting speakers from different countries presented their reports. The participants discussed such topics as education and intellectual development of the individuals. The Represantative of the National Bank presented his report on the issue of the formation of maps for agricultural enterprises. Our company representative Marina Rakovich also took part in the meeting as a proffesional interpreter! It was a very positive experience, with a deep and highly-intellectual discussion. We thank everybody for the enjoyable communication!